The Moringa tree (Moringa oleifera) is native to the Himalayas in Northwestern India. The plant has been used as traditional medicine for over 5,000 years to treat more than 300 different diseases. 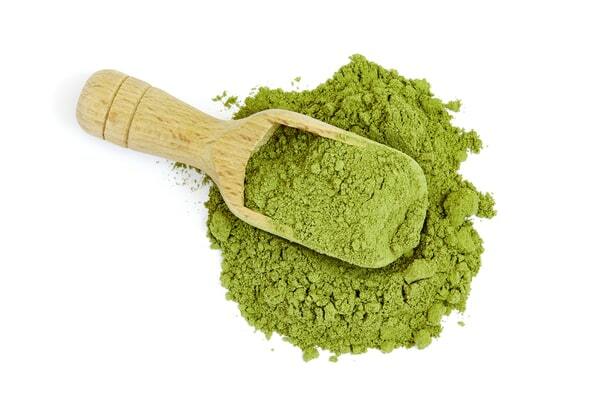 Moringa powder is the most common form of the natural supplement. The powder has over 90 nutrients and eight amino acids that are known to bring your bodily system into balance. Moringa contains vitamins such as B6, A, C, and B2 and essential nutrients such as protein, magnesium, and iron. Even more fascinating, the seeds of the Moringa tree have such powerful detoxifying properties that they are able to purify water and reduce its turbidity between 92% and 99%! Are you curious enough about this miracle plant yet? 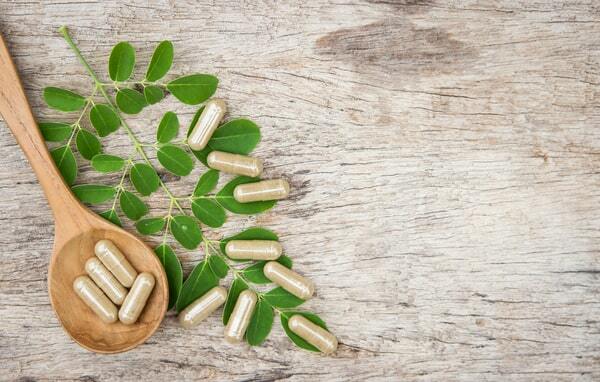 As of today, researchers have only discovered a fraction of the health benefits of Moringa. This popular plant is on the cutting edge of homeopathic health. Here is everything you wanted to know about Moringa and six of its science-backed health benefits. For good reason, Moringa was awarded “plant of the year” by the National Institutes of Health in 2008. In addition to its medicinal properties, it is an incredibly resilient plant. It grows despite poor soil and drought, and it can even improve the health of the surrounding ecosystem. All parts of the tree are edible, and it can be grown in the climates of countries around the world where food is scarce to fight world hunger and malnourishment. Moringa is currently being used in feeding programs in India and Africa because it can be grown easily and cheaply. The young seedpods, also called “drumsticks,” can be prepared similar to green beans. The seeds themselves can be extracted and cooked liked nuts. The leaves can be cooked similar to spinach or dried and used as a condiment. No matter what form the tree is in, it is edible and retains its nutritional composition of vitamins and minerals. Moringa seeds also contain an oil that can be used as renewable energy.3 This oil is also found in foods, hair products, perfume, and machine lubricant. In the United States, Moringa is usually sold in a capsule or powder form. The raw shoots of the plant are known to taste like horseradish, while the fruit of the plant tastes like asparagus. This is usually off-putting to some, making the powder and capsule popular. But the options don't stop there! You can find a full list of twenty ways to use Moringa right here. 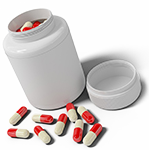 Before adding Moringa or any nutritional supplement to your regimen, consult with a doctor. While Moringa has been used for thousands of years for numerous health conditions, manufactured Moringa supplements have the potential to contain unwanted ingredients such as chemical additives. 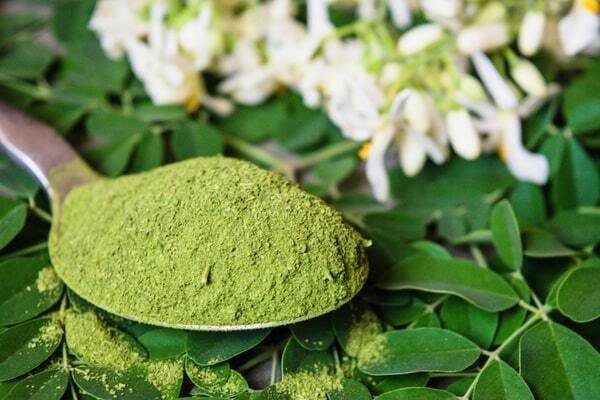 When consumed in a pure, high-quality form, Moringa is well tolerated and unlikely to cause any side effects. Do you suffer from any of these conditions? You could benefit from adding Moringa to your health routine. Even if you don’t see yourself in this list, you won’t regret giving Moringa a try. Let’s look at the six health benefits of Moringa. The “Wonder Tree” contains an impressive number of antioxidants, which can help protect your body from free radicals. Free radicals invade your system during times of bodily stress, such as infection, high blood sugar, ingestion of toxins, radiation, and air pollution. Moringa also contains a magical mix of amino acids, antioxidants, phytonutrients, and antibacterial nutrients that, in combination, create an anti-inflammatory response that equals that of pharmaceutical medications (without the side effects).8 These anti-inflammatory properties of Moringa help to heal a number of conditions affected by harmful inflammation throughout the body, such as digestive issues, infection, cancer, and more. 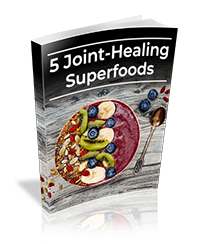 We've written more in detail about how Moringa soothes joint pain and reduces stress right here. 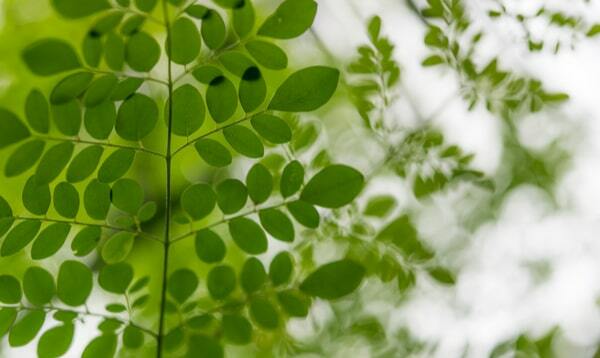 Moringa is also used to boost liver function, which helps rid the body of harmful toxins. The plant’s diuretic properties help with other digestion-related issues such as constipation, edema, and fluid retention. One study in rats found that a supplement of Moringa leaves was successful for the inhibition of edema development. Further research is necessary to confirm if this effect is similar in humans. Believe it or not, Moringa has natural anti-diabetic properties. The plant contains chlorogenic acid, which has been found to play a major role in the processing of glucose. Chlorogenic acid reduces an over-active glycemic response and keeps blood sugar levels steady. Other compounds, called isothiocyanates, which reduce insulin resistance and increase insulin sensitivity, are found in Moringa leaves. As mentioned above, Moringa oil can be found in many natural lotions and creams. Moringa contains antifungal, antiviral, and antibacterial compounds that can protect the skin from different forms of infection. One study revealed that four grams of Moringa powder in dried and wet application had the same cleansing effect as non-medicated hand soap when used for hand washing. Now that’s a superfood! When Moringa oil is applied directly to the skin regularly, it can restore its natural moisture barrier and protect from dryness and cracking. It also has a pleasant smell, which is why it is a common ingredient for hair products and perfumes. Moringa has been associated with an increase in neurotransmitter function, specifically increasing serotonin levels.13 Serotonin has a well-studied role in mood regulation, and specifically, it has antidepressant properties. While more research is necessary in this area, we could all benefit from a serotonin boost. In addition, the antioxidative properties of Moringa are hypothesized to play a pivotal role in the treatment of cognitive disorders. Moringa may be an excellent brain supplement by enhancing memory and performing other healing functions. Although the pathway by which Moringa helps the brain is not entirely clear yet, research has revealed that Moringa extract reversed memory loss in mice. Monoamine, a key neurotransmitter whose reduction is related to conditions such as Alzheimer’s disease, has been found to be well regulated by Moringa. Research in rats also reveals that Moringa may have antiepileptic properties by improving neurotransmitter function after an induced seizure. The Moringa plant, also known as the “Wonder Tree,” has immense medicinal value. From its anti-inflammatory, antifungal, antibacterial, and antioxidative properties to its mood- and immune-boosting potential, there is no doubt that you'll want to consider adding Moringa to your diet.